The original blue curacao, bols blue is world renowned and one of the oldest flavours in the modern range. the bright blue colour is what it's known for, alongside the surprisingly fresh taste of oranges, both the peel and flesh. absolutely essential for a classic blue lagoon cocktail, you can also pop fresh and fragrant bols blue in a vibrant blue margarita or add extra pep to a simple orange juice or lemonade. Deep red cherry liqueur using fresh cherries from eastern europe, where cherry brandy has long been a tradition. the cherry's stone, its kernel, is crushed, giving the drink a faint amaretto flavour. The deep red liqueur is light on the palate but has a full-on raspberry flavour that gradually becomes sourer. delicious cocktails with the raspberry are the french martini and the raspberry collins. 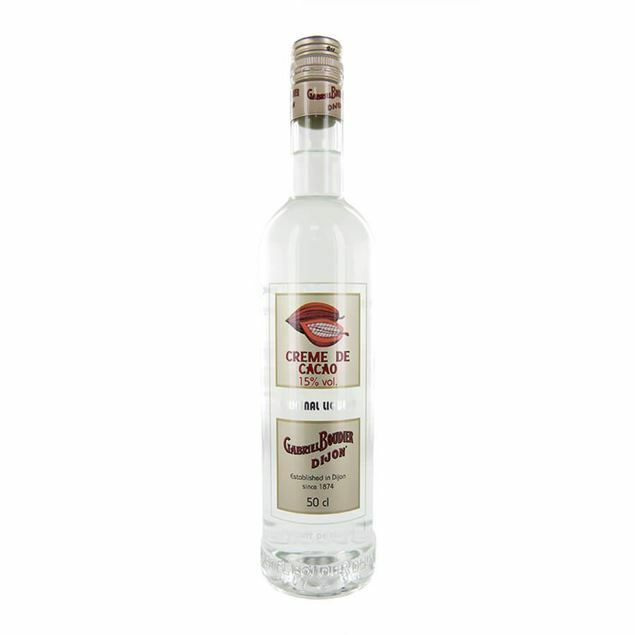 Triple sec is an essential liqueur in a modern bar. at least half of all classic and modern drinks are made with triple sec or a variant, like dry orange curaçao., bols triple sec has always delivered the full flavour of curaçao oranges. 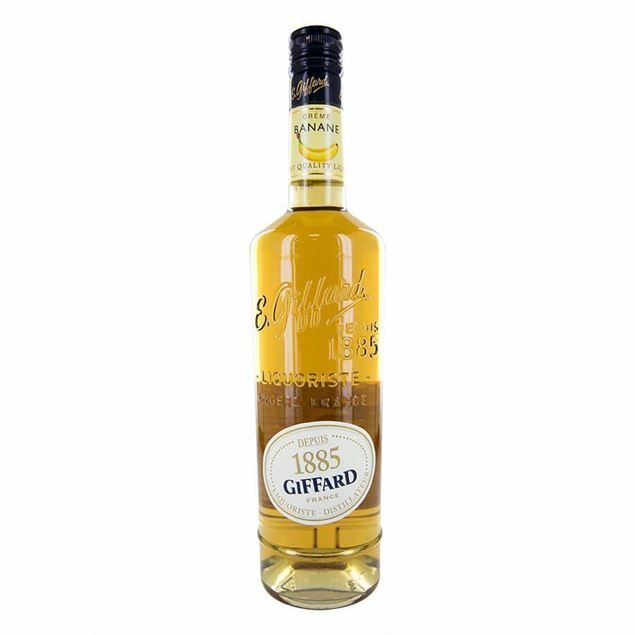 The pulp of fresh bananas is macerated in alcohol in this briottet banana liqueur, creating a creamy and indulgent drink which you can enjoy at your pleasure. the bananas are fresh from costa rica and make a wonderful digestif or combined with other ingredients to create a vibrant creamy cocktail. the strength of the banana flavour compliments many exotic mixtures from a caribbean cocktail to a truly tempting banana daiquiri. 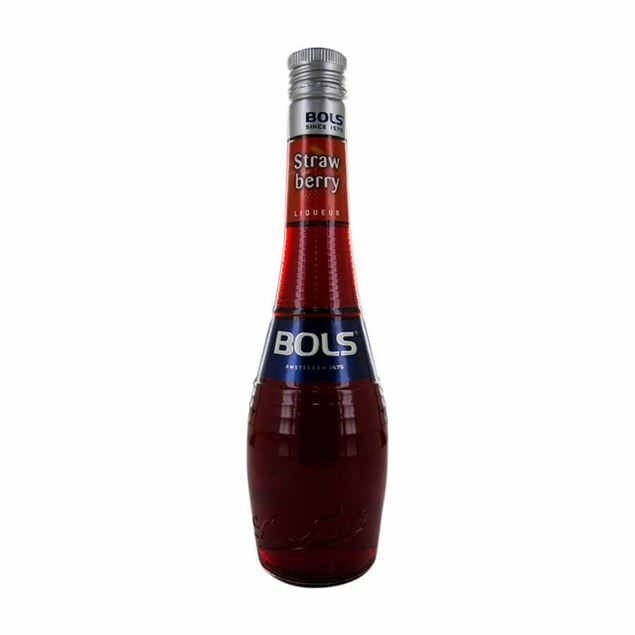 A classic combination, cherry and alcohol is pure perfection. briotett’s cherry cream liqueur is not only rich in cherry flavours but a velvety creaminess which makes it easy to keep going back for more. briotett use the whole natural morello cherries in their liqueur, as they offer a level of acidity which is ideal for creating a perfectly smooth liqueur. whether you want a cherry liqueur kick to your coffee or a gentle and enjoyable after dinner drink, consider briotett’s cherry cream. Famed for their real fruit flavours, briottet’s double cassis cream liqueur is no different. 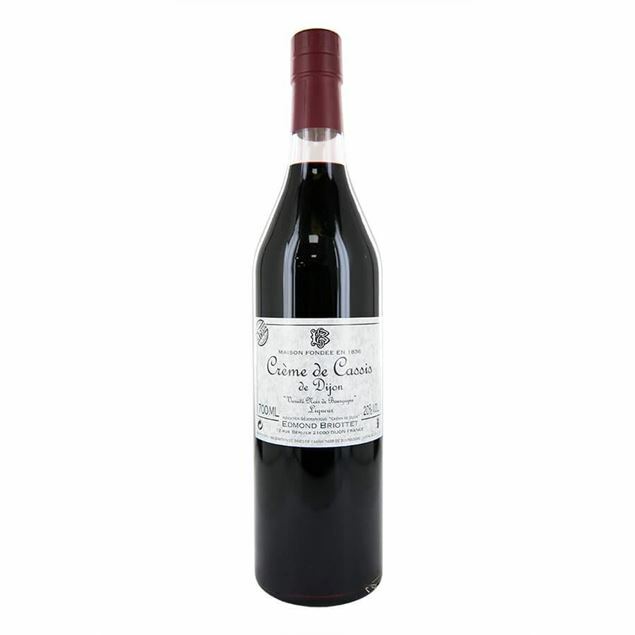 the intensity of the blackcurrant flavour is sharp on the tongue but mellowed perfectly with the silky sweet cream. briottet source the finest french blackcurrants to ensure only the highest quality cream liqueurs are produced so whether you sip yours gently or enjoy it poured over a decadent dessert, you won’t be disappointed. 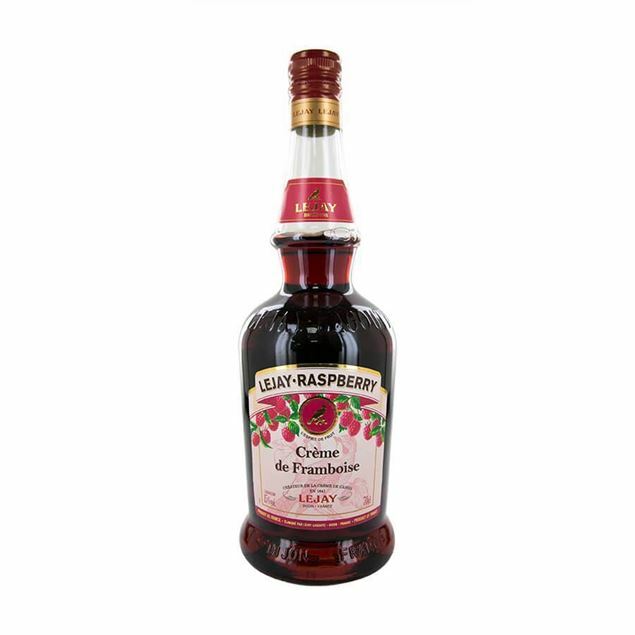 Macerated raspberries create the core flavour of this beautiful briottet liqueur. the method of production ensures every element of the raspberry is captured, from its delicate flesh to its ripe aroma and this delivers a rich and velvety liqueur which is simply impossible not to love. a natural sweetness comes through which coats the palate and ensures the flavour lingers long after your final sip. 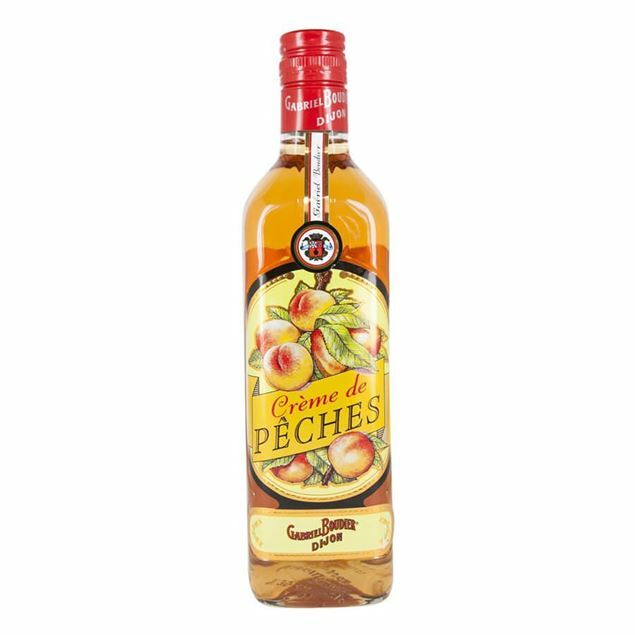 a wonderful liqueur for sipping after dinner, popping into a spritzer or enjoying indulgently poured over dessert. 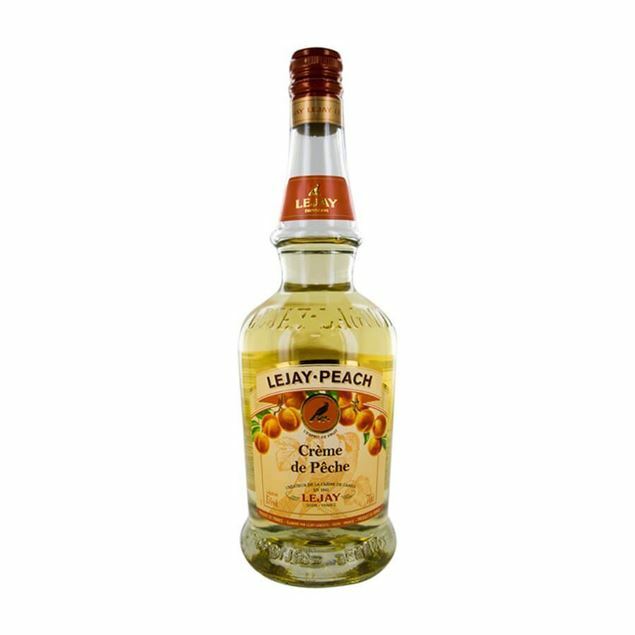 Known by many as the cherry of china the sweet and sharp lychee lends itself perfectly to this exotic liqueur. 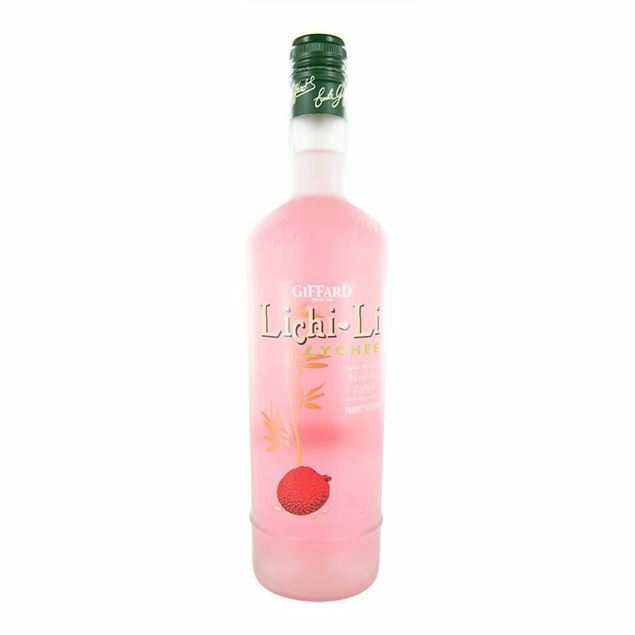 briottet lychee liqueur is rich in juicy freshness yet soft enough to act as a base or background flavour in a layered cocktail, with its juiciness the perfect partner to many other fruity flavours. chill it down with a couple of ice cubes on its own and you’ll be surprised how refreshing it can be. 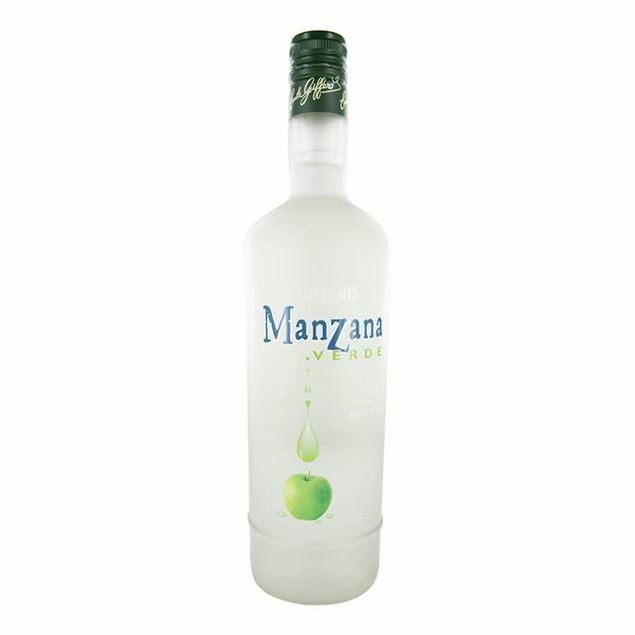 Briottet manzana verde is a sharp and sour liqueur which lives up to its name, green apple. the sourness is balanced by the sweetness of the fruit and there is a wildness to the flavour too, thanks to the apples being handpicked in the basque mountains and immediately made into a fresh and fruitful liqueur. wonderfully fresh and lingers on the palate, this is one liqueur which should only be enjoyed chilled, on its own or with ice. The fresh flavour of the melon is delicate and fragrant and difficuLtr to capture perfectly in a drink, aLtrhough briottet do a wonderful job of it. briottet’s melon liqueur is wonderfully fresh and accompanied by a warm herbaceous depth which makes it even more drinkable. the refreshing nature of this drink makes it a wonderful choice for simply pouring over crushed ice or to pep up a sparkling wine. The intense and natural flavour of the blackberry combines beautifully with so many other flavours that this briottet blackberry cream liqueur will feel more than at home in your drinks cabinet. the special recipe that briottet have developed over time ensures that only the finest, sweetest notes of blackberry come through and are combined perfectly with the rich cream, ensuring a flavour which you can’t help but enjoy. It may sound like a bit of a mouthful but briottet liqueur de pamplemousse rose is simply an exception pink grapefruit offering which is as delicate as it is elegant. 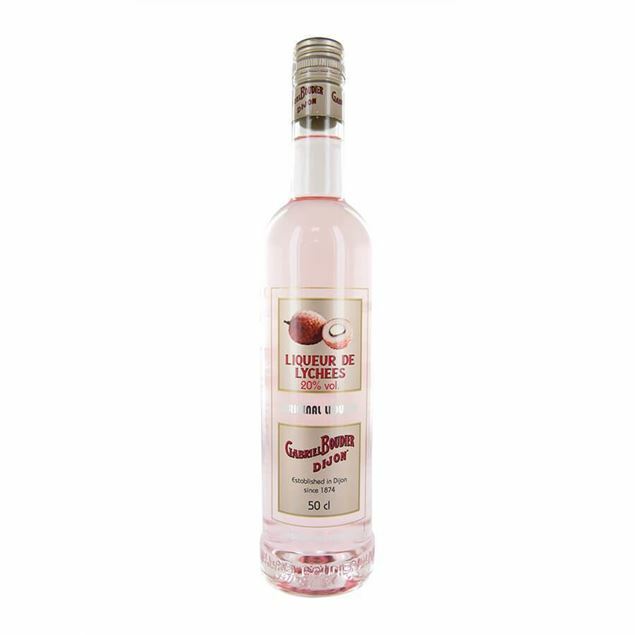 this floral pink grapefruit liqueur benefits from both the acidic and sweet characteristics of the fruit, with a flavour which is round and smooth, refreshing until the last sip and vibrant throughout. pop it in champagne for a real celebration. Rhubarb isn’t the most common of flavours but it is one which is exceptionally memorable and one which, if you want to create the perfect rhubarb bellini or rhubarb collins you simply can’t do without. briottet’s blush pink rhubarb liqueur distils the essence of both green and red rhubarb delivering that familiar flavour alongside the sweet alcoholic syrup. it finishes on a high note that will have you reaching for the bottle once more and it’s definitely a drink that gets people talking. Is there anything more quintessentially english than a pink rose? 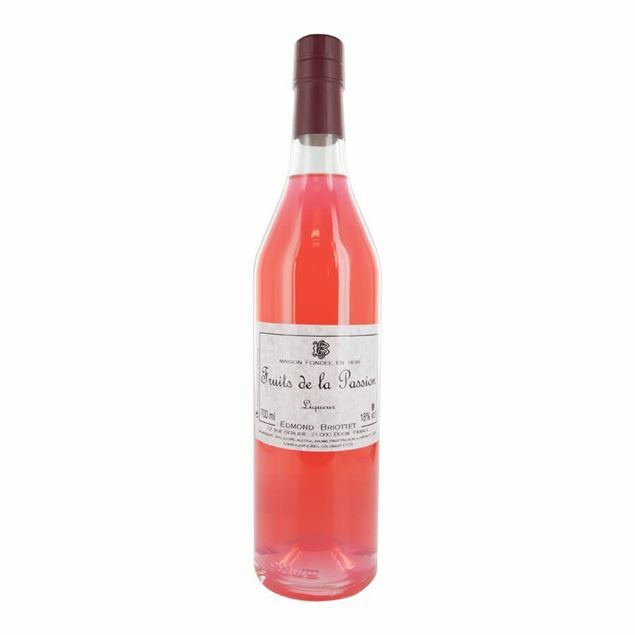 Briottet liqueur de rose is made from a distillation of rose petals and white sugar, delivering a delicate yet aromatic flavour which blends beautifully in a range of ways. 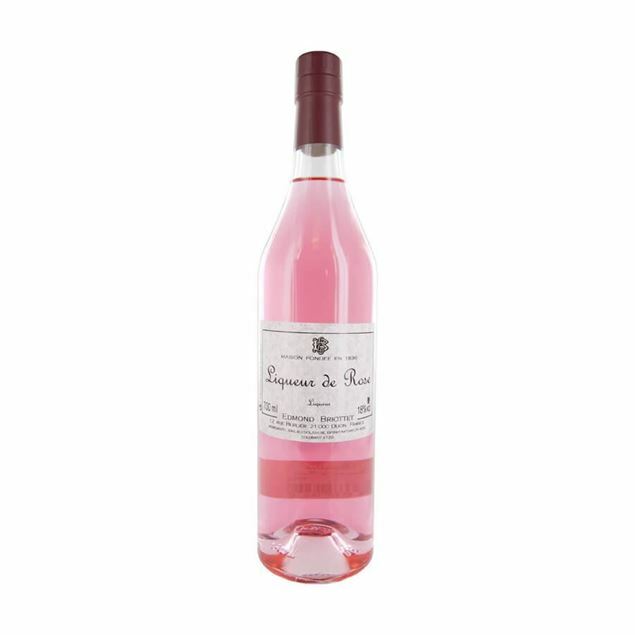 Whether you enjoy it over crushed ice, on its own or as an extra special twist on your favourite sparkling wine, Briottet rose liqueur is also wonderful for an indulgent dessert, popping into ice cream or poured over pastry. The artisanal nature of all briottet’s liqueurs does not go amiss with this high-quality triple sec. real fruit flavours come bursting from the bottle and you get all the vibrancy you’d expect from true curacao orange flavour with the crystal clear hues that makes triple sec memorable. a subtle blending process helps mellow out the bright citrus notes and makes triple sec a perfect cocktail ingredient, especially for a margarita with a twist. 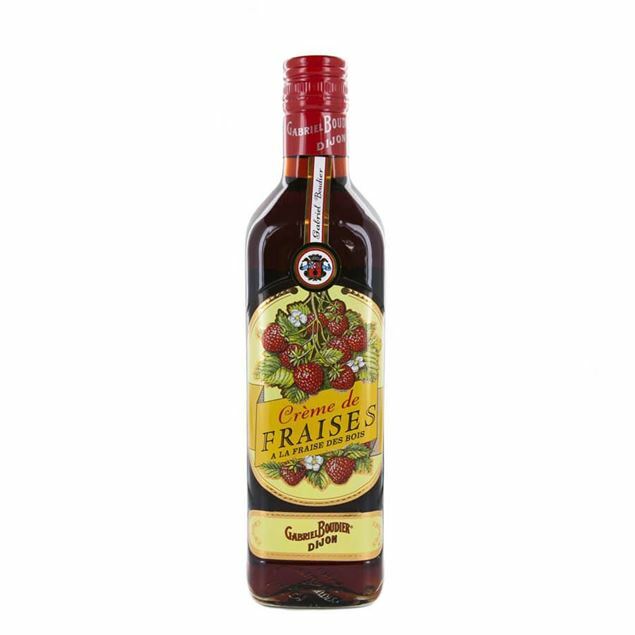 Briottet fraise cream liqueur is a vibrantly fresh and flavoured drink which brings together the character of several varieties of wild strawberries, giving a flavour which is fruity and evokes the traditional english country garden in summer. wonderful in a classic strawberry cocktail such as the strawberry daiquiri or to add something different and create a bright, contemporary cocktail such as a strawberry mojito. creamy but fresh with natural wild strawberries, each sip of briottet’s liqueur is as moreish as the last. 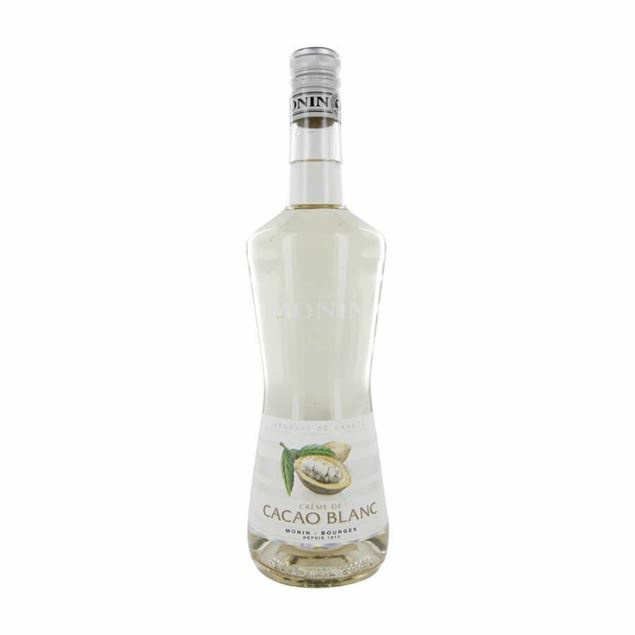 Get the exotic, tropical taste of banana in your cocktails with the crème de bananes liqueur from gabriel boudier's bartender range. 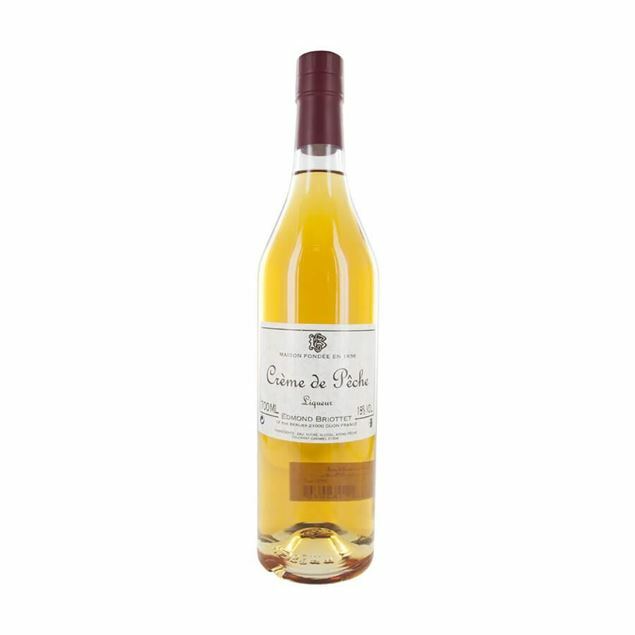 high quality liqueur from the renowned french producers. 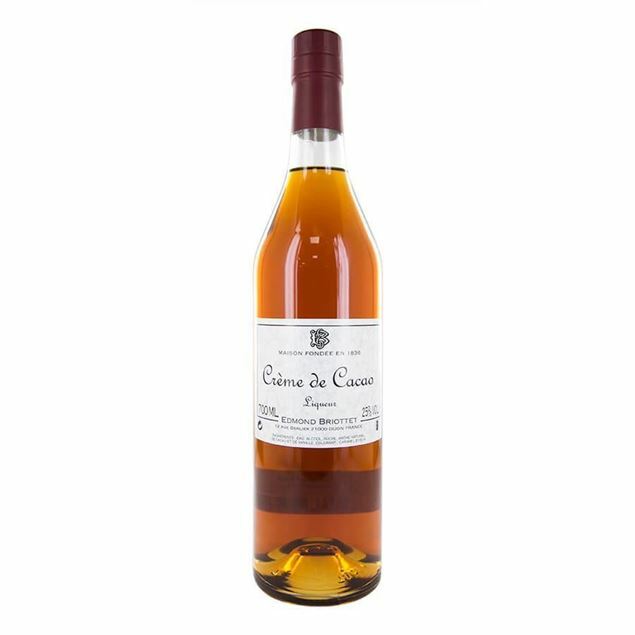 A clear crème de cacao from gabriel boudier's bartender range. this liqueur works excellently in cocktails, as it does not aLtrer the colour of your drinks - an advantage for bartenders, because you can never underestimate the power of the first bite. Gabriel boudier crème de mure encapsulates the flavour of fresh blackberries and releases them for us all to enjoy. it’s a wonderful flavour which brings together the essence of the blackberry and primes it perfectly to match with fine champagnes, dry white wines and any number of white spirit cocktails which need an extra kick. 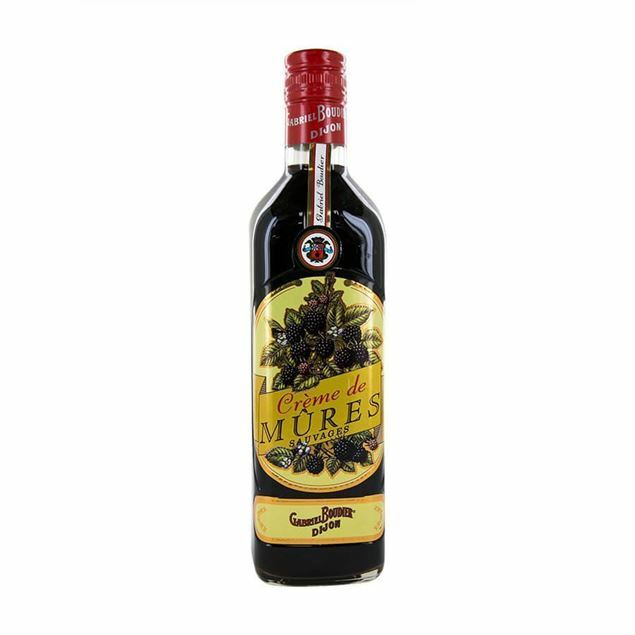 the blackberries are harvested from morocco and chile and combining them with cream creates a deliciously tart liqueur. 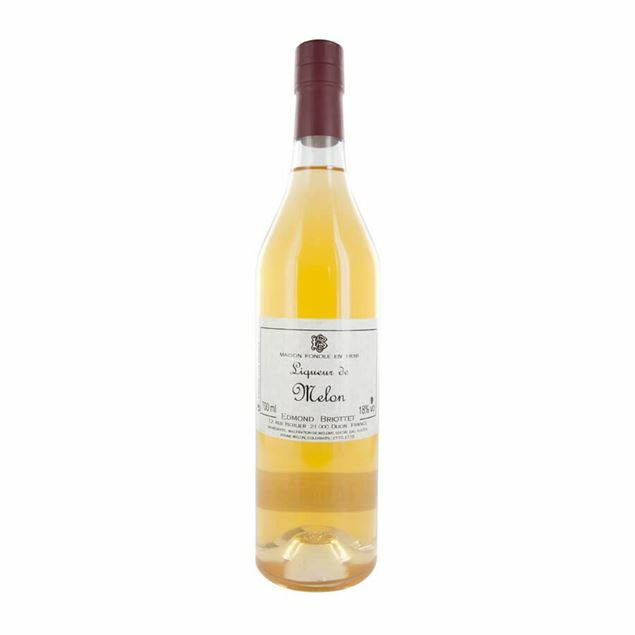 Gabrial boudier crème de peach is a must-have for the perfect bellini. 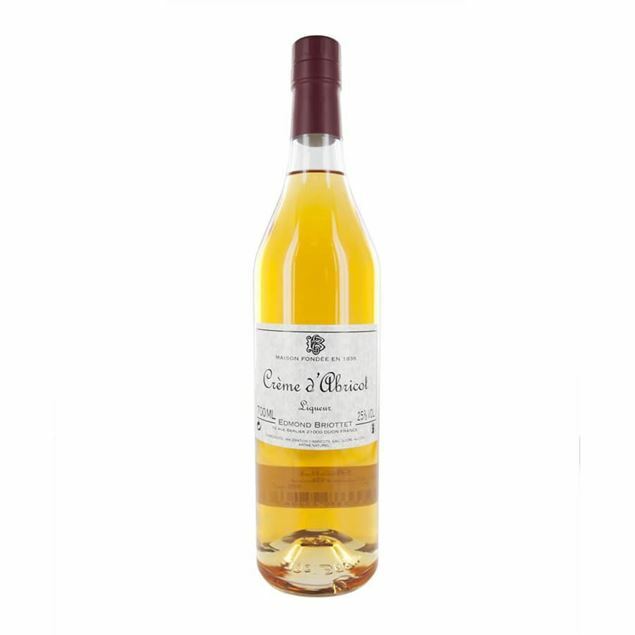 it is made through a combination of specially selected white peach varieties, cream and neutral alcohol and the end resuLtr is bursting with peach flavour and juicy freshness. 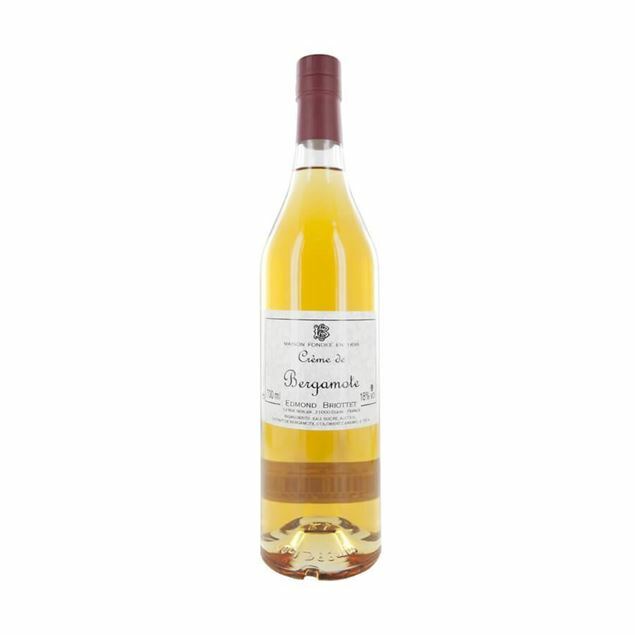 there’s a jammy texture to this drink which is sweet on the tongue and the light syrupy flavour marries wonderfully with almond notes and even essence of the bitter peach stone. 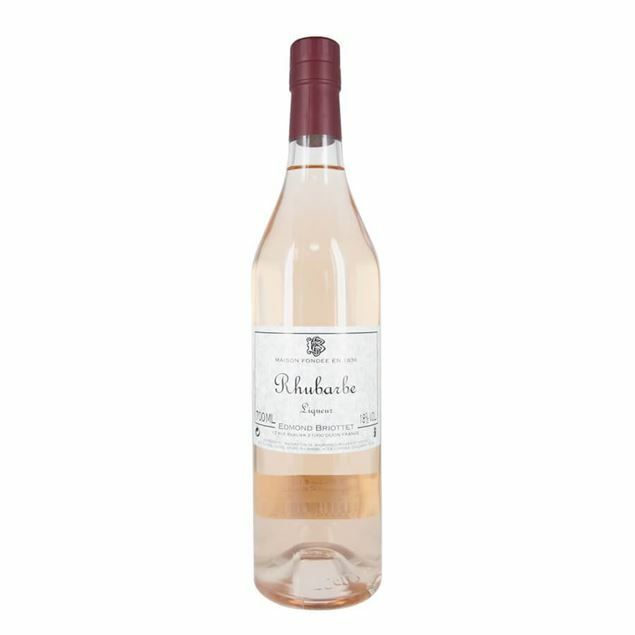 The lilac hues of gabriel boudier parfait amour hide flavours which are a great surprise – sweet orange and the bittersweet rind alongside delicate rose petals and vanilla pods. 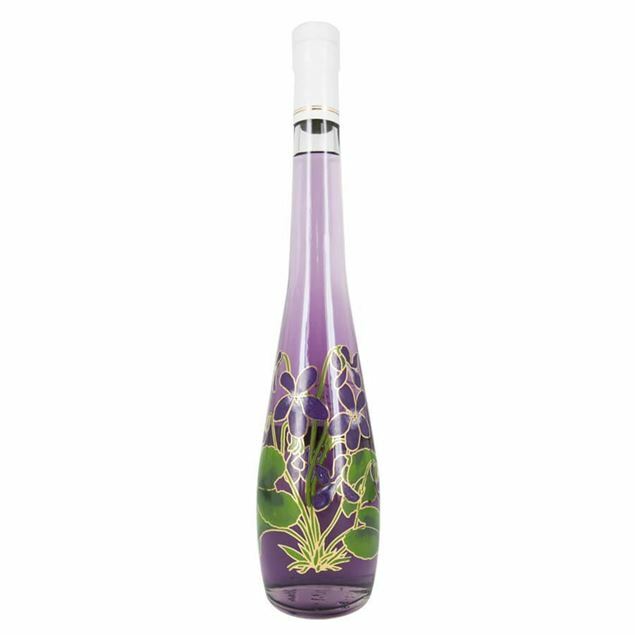 an alluring aroma of rose water and orange flower arrives as you open the bottle and on tasting you’ll enjoy a vibrant zesty orange flavour with the lightness of rose and a little vanilla in the background. it ends on a deep rooty note, with the bitter peel coming through. Originally, the dutch brought back oranges from the curacao island, which they put in alcohol to preserve them during the journey. The strength of ginger and coriander is sweetened by a vanilla touch and enhanced by the intensity of orange blossom. the taste is sweet at first, very quickly spices intensify the "peppery" sensation of ginger. 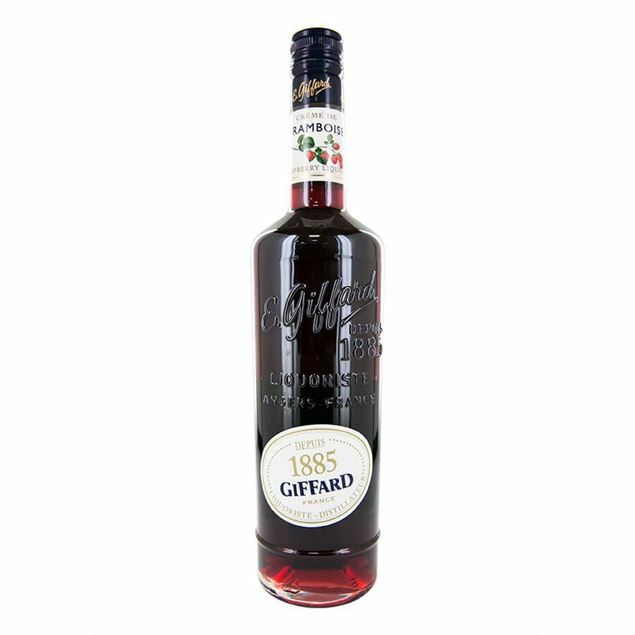 Made with small maraschino cherries, giffard marasquin is a great addition to numerous cocktails including the infamous hemingway daiquiri. This is an elegant liqueur from french producer lejay-lagoute which is flavoured with lychees for a delicate and slightly floral spirit. 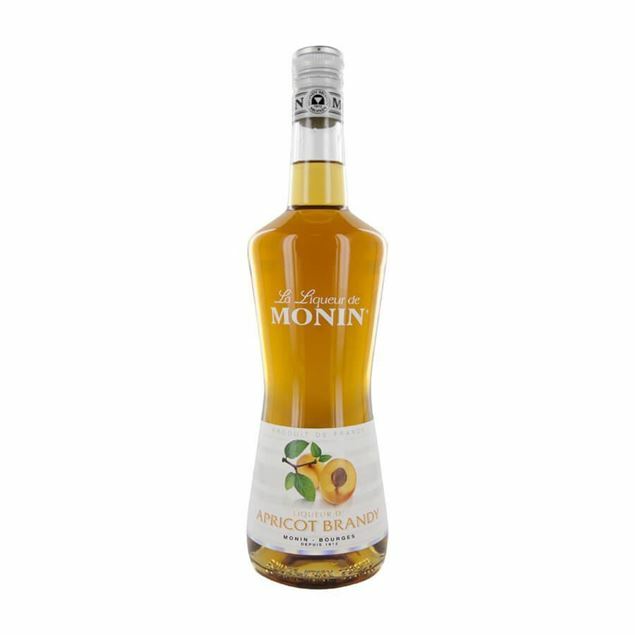 Known for their exceptional syrups, monin also offer a wide range of liqueurs with this apricot offering one of the most enjoyable, satisfying and rich in fruit flavours. 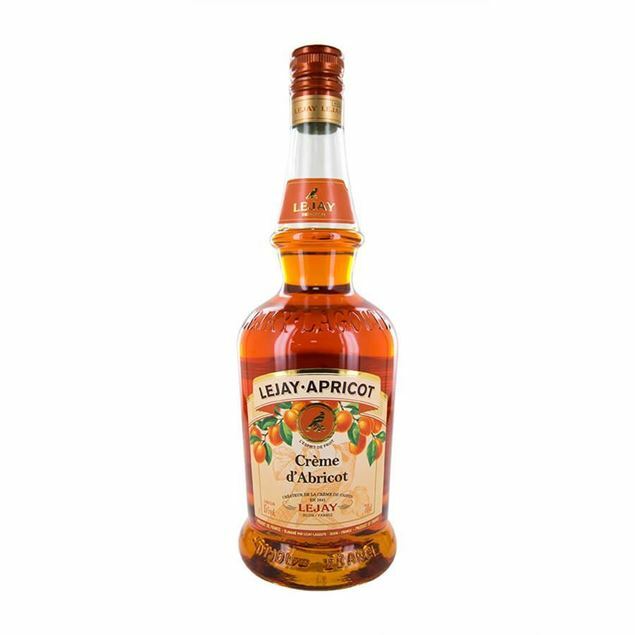 zinging with the fresh flavours of the delicate apricot this liqueur is an ideal choice for giving your cocktails an aLtrernative kick and adds a refreshing mediterranean twist. mix it with whisky or rum to release the true potency of this exotic flavour. 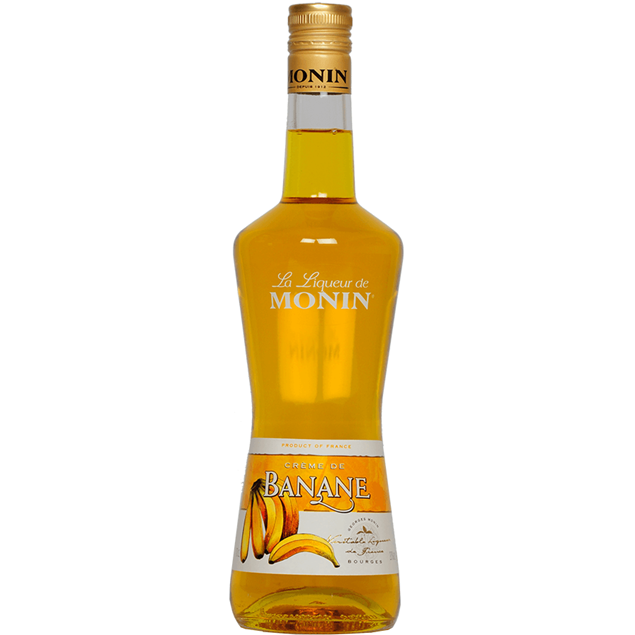 The flavour of banana is unique and if you’re a fan then you’ll love monin’s banana liqueur. distinctive and rich with the undeniably recognisable flavour of ripe bananas, this liqueur is almost syrupy with a candied banana flavoured nose, almost reminiscent of penny sweets and caramel. a long lasting finish ensures that you don’t forget this unique flavour and it’s a wonderful choice for your next banana daiquiri. 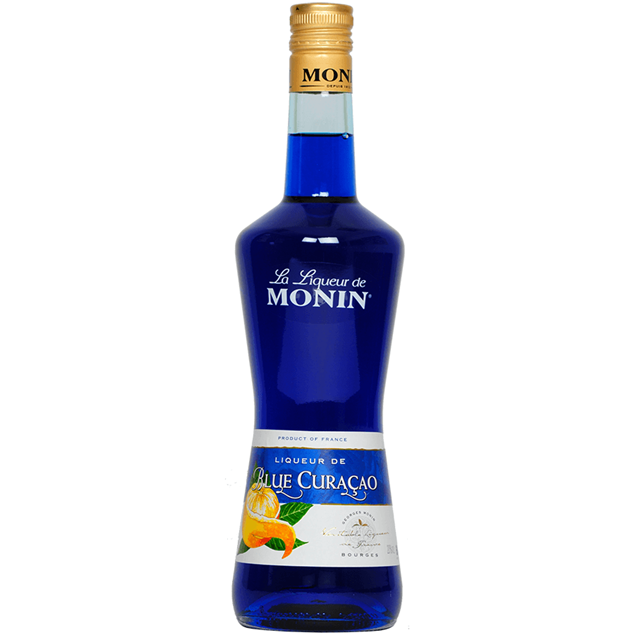 The flavour of blue curacao is very specifically created from the dried peel of the green oranges from the west indian island of curacao and it’s this flavour which is captured perfectly in monin’s liqueur. sweet and tempting with bitter undertones, the bright blue hues are perfect for a vibrant cocktail and attract plenty of attention. bitter peels and citrus sweetness are a perfect combo to add a touch of orange to any cocktail. 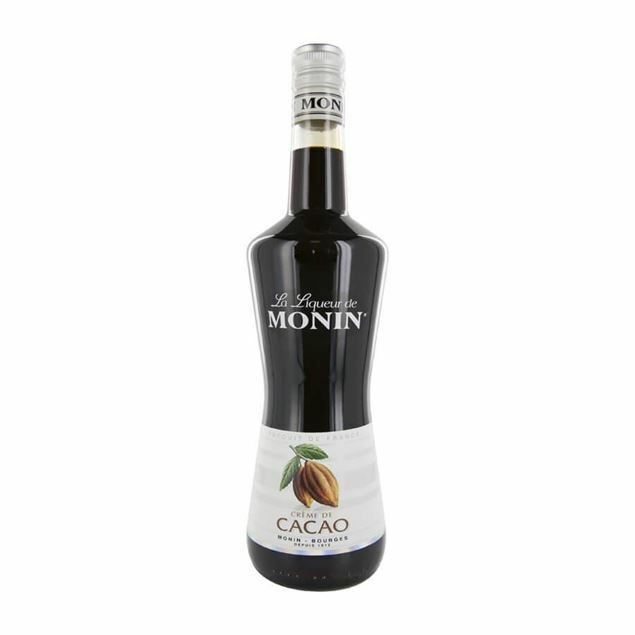 The original monin cacao liqueur is deep brown in colour with some lighter caramel hues and captures the true and natural flavour of pure cocoa, with dairy hints creating a meLtred chocolate taste. thick and syrupy without being cloying, monin cacao is bitter with touches of sweetness and velvety with a real sense of drinking meLtred chocolate. 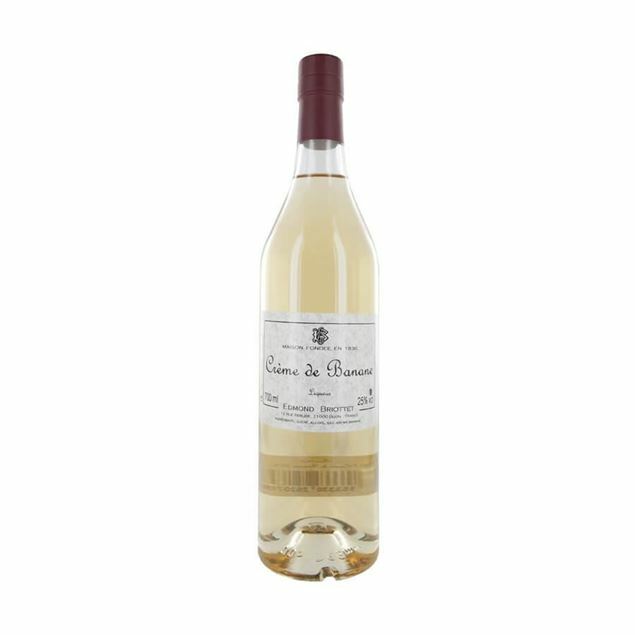 perfect to finish a special dessert or enjoy in a liqueur coffee. 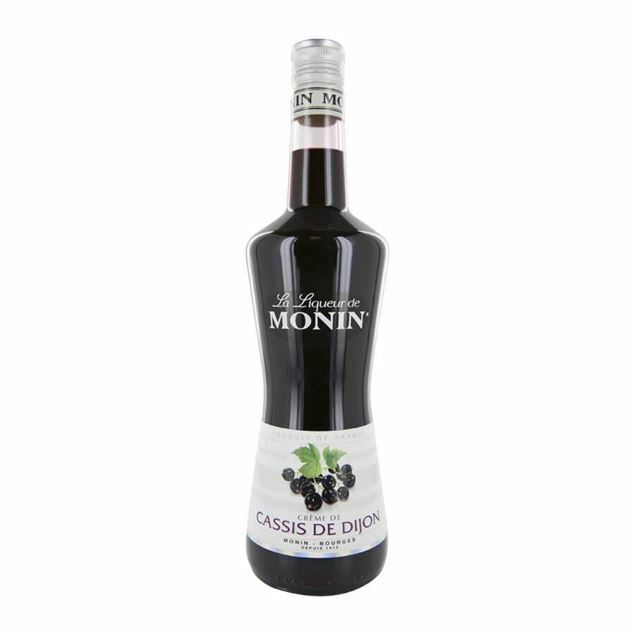 The flavour of the tiny blackcurrant has become one of the most famous of all when it comes to liqueurs and this monin cassis offering is no different. deep red hues contain the sweetness of the blackcurrants, with hints of both the plump fresh fruit and the blackcurrant’s bud. 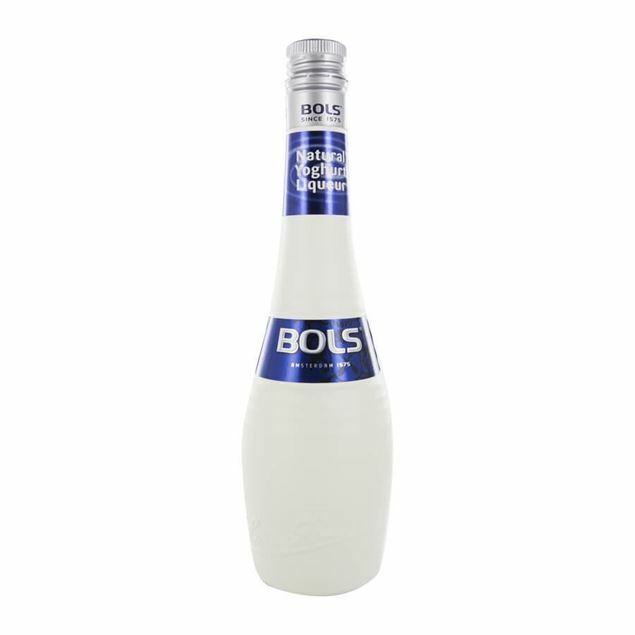 fruity and fresh, this liqueur is also thick and creamy and strikes a balance between freshness and velvety smoothness.